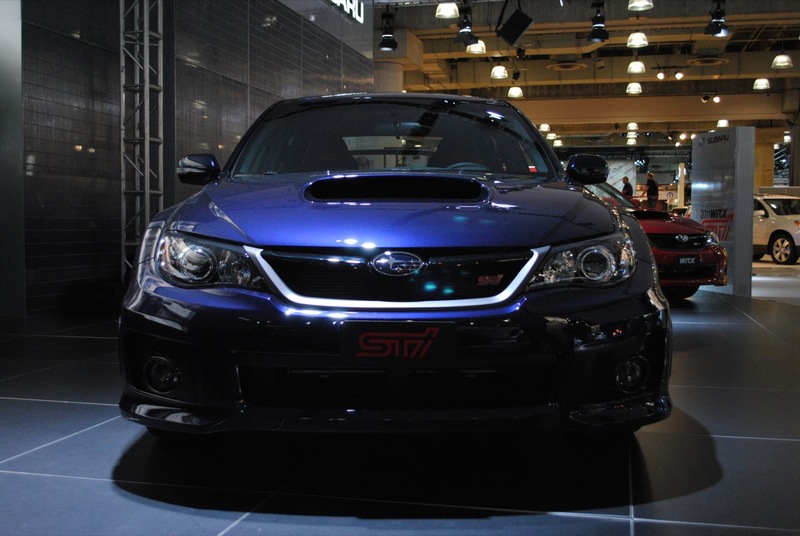 There is more and more interesting news to come from the New York Auto Show and now there is something that some of the biggest petrol heads can enjoy: The hottest Subaru Impreza is going back to basics and is going to be a sedan once more. 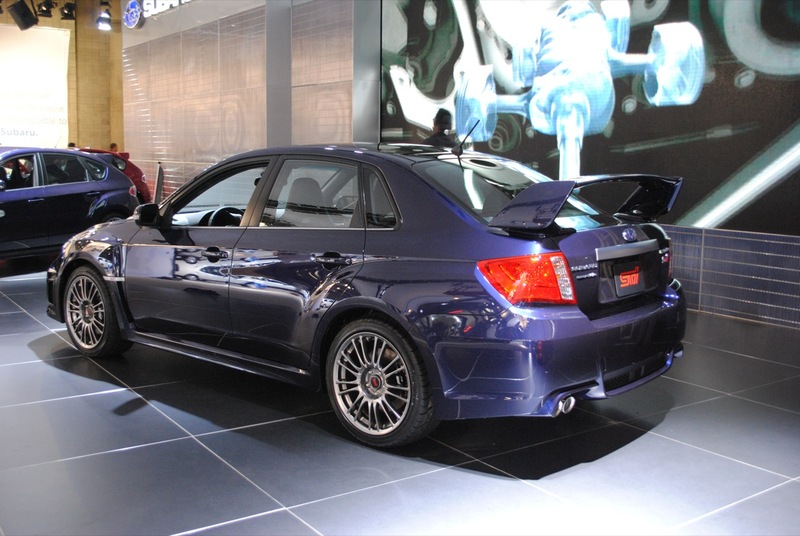 The hatchback version of the Impreza WRX STI hasn’t had the same heartwarming welcome each new hot Impreza usually get but this probably won’t be the case, so Mitsubishi Lancer Evo beware. 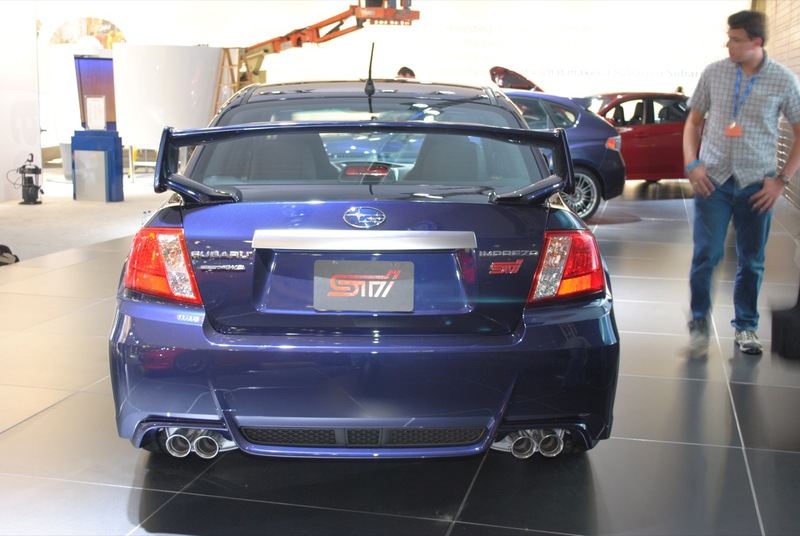 The “old” hatchback version is still available and it is for the first time in history that Subaru offers a choice of body styles for the WRX STI. Both versions have received new lighter wheels (better looking as well) and a revised suspension which is advertised for better handling. The new wheels, the better suspension and the AWD system still have to cope with the 305 horsepower coming from the turbocharged and intercooled 4 cylinder boxer engine via a six speed manual transmission. 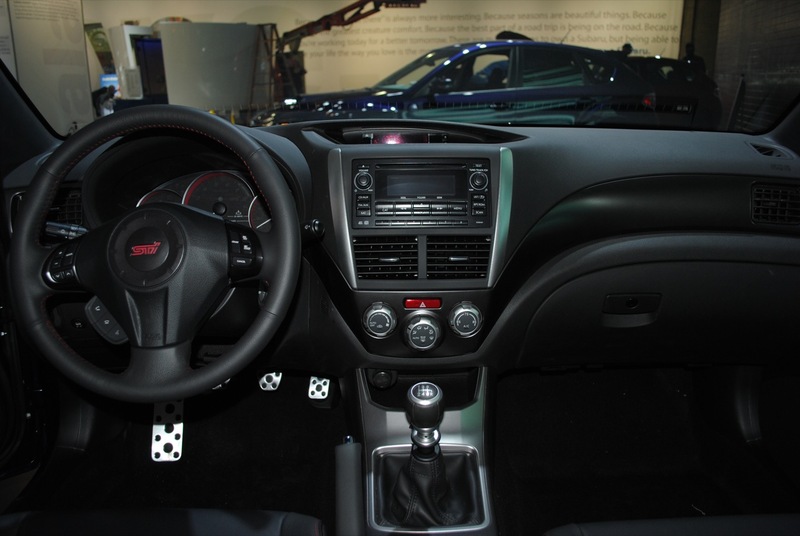 The new version of the Impreza features all of the drive train technology you were used to in the hatchback such as Multi-Mode Driver Controlled Center Differential, Symmetrical All-Wheel Drive, six driver selectable differential settings and so on but there’s a twist. Apart from the new wheels, there are a few other cosmetic changes: a new front grille with black base, sharper bumper corners and wider, blacked-out fog lamp nacelles and, perhaps most importantly of all, there’s a wing on the back once more. 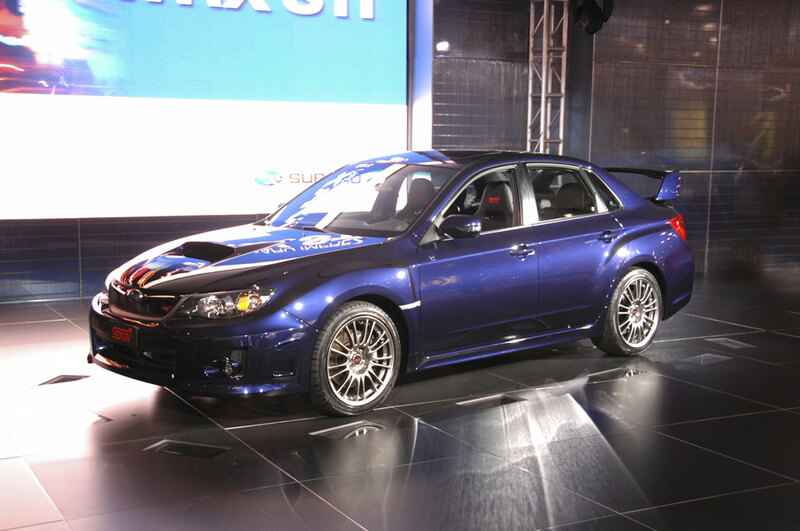 Pricing is going to be announced at a later time but the new WRX STI Sedan is said to hit the market later this summer.